Beginning of 2018, Volvo Trucks introduced 2 brand-new and revolutionary trucks on the market, with LNG (Liquefied Natural Gas) as fuel. 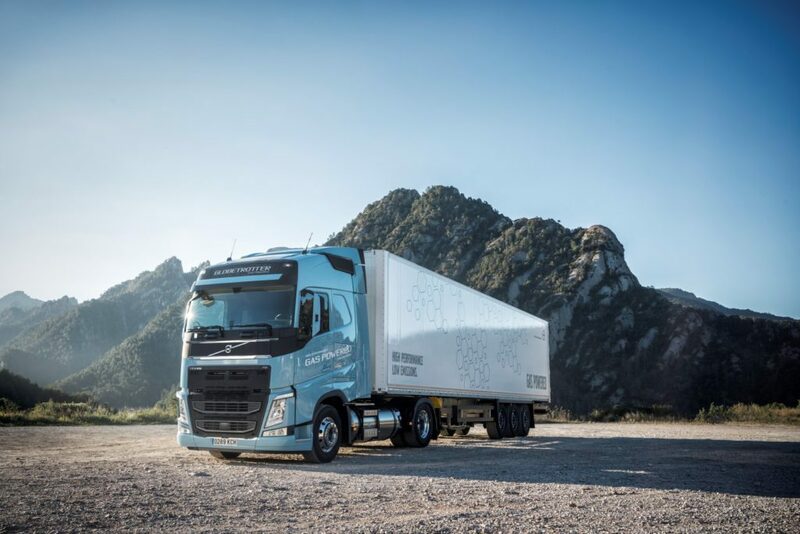 The market introduction of these LNG trucks fit perfectly within the framework of the long-term sustainability strategy of Volvo, which we of course can only adhere to. Volvo Trucks dares to chose without hesitation for LNG as fuel : a sustainable alternative for diesel – 20% less CO₂-emissions – a perfect driving capacity and performance. The Volvo dealers got the opportunity to discover this during the launch event. 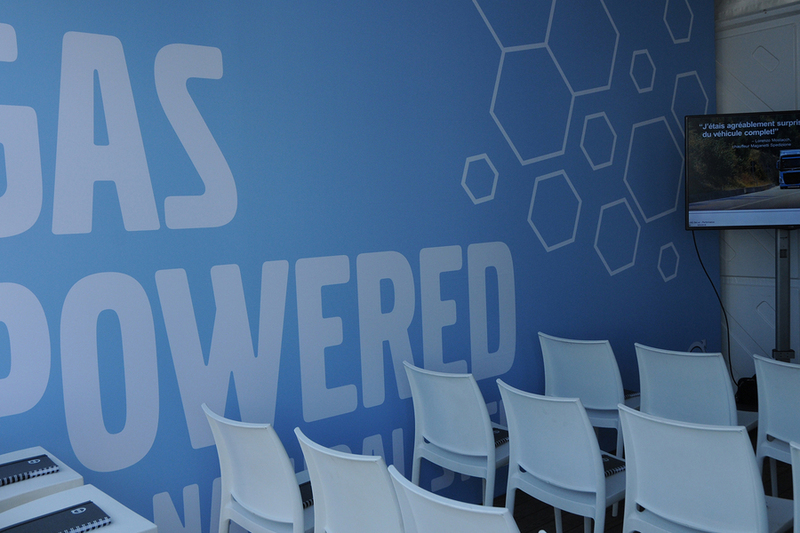 make sense was responsible for the general branding of the launch event and the communication (invite) with the dealers. 3 workshops (Planet – Performance – Profit) and a practical training on how to tank LNG showed the dealers how to use these trucks optimally in the future.